RETRO KIMMER'S BLOG: LOCK & LOAD! 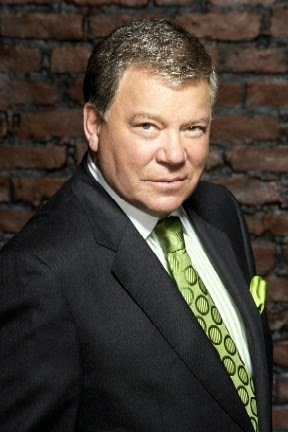 HAPPY BIRTHDAY WILLIAM SHATNER! I know Bill Shatner is a legend as Captain Kirk but my favorite of all of his roles is Bill as the law partner in Boston Legal...DENNY CRANE!